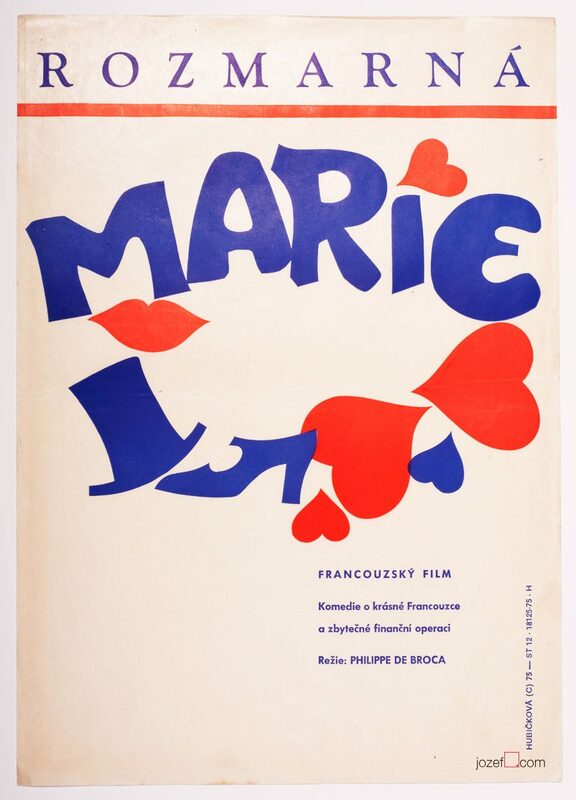 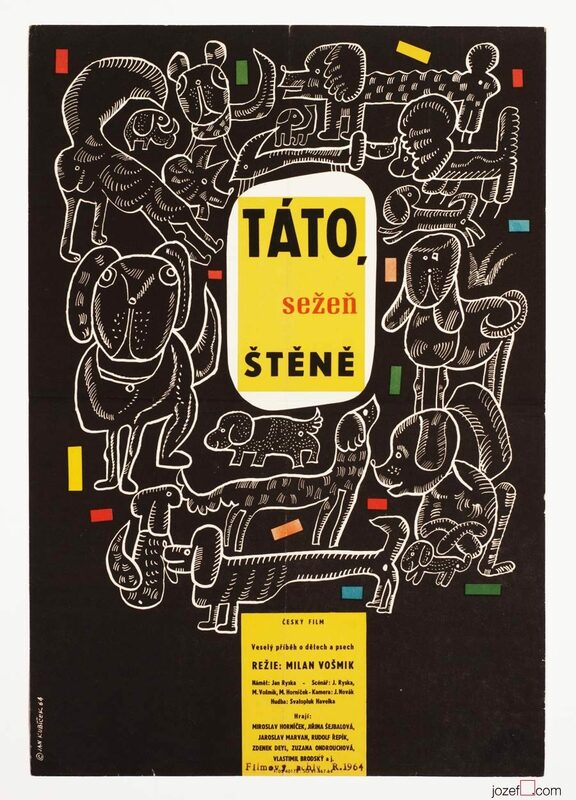 Movie poster illustrated for Sunday screening of animations by Czech graphic designer and typographer Alena Hubičková. 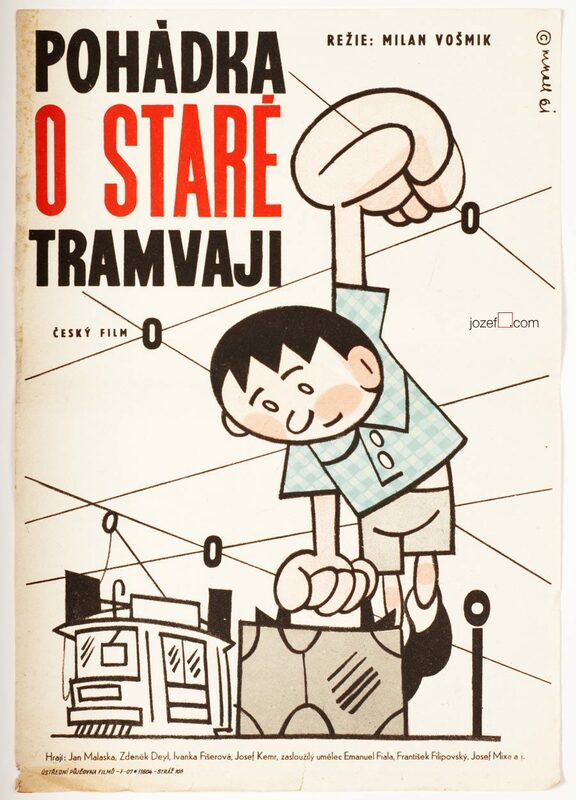 Wonderful illustrated kids poster for Sunday matineé. 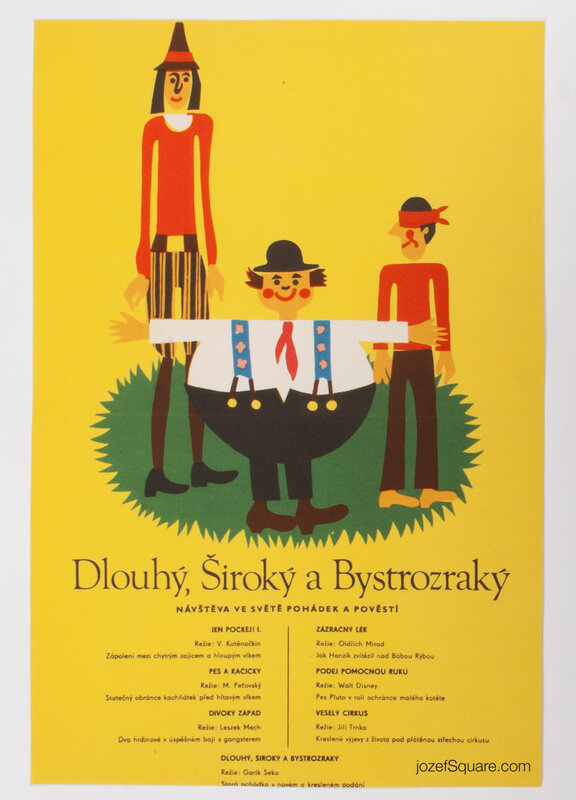 kids movie posters designed in Czechoslovakia. 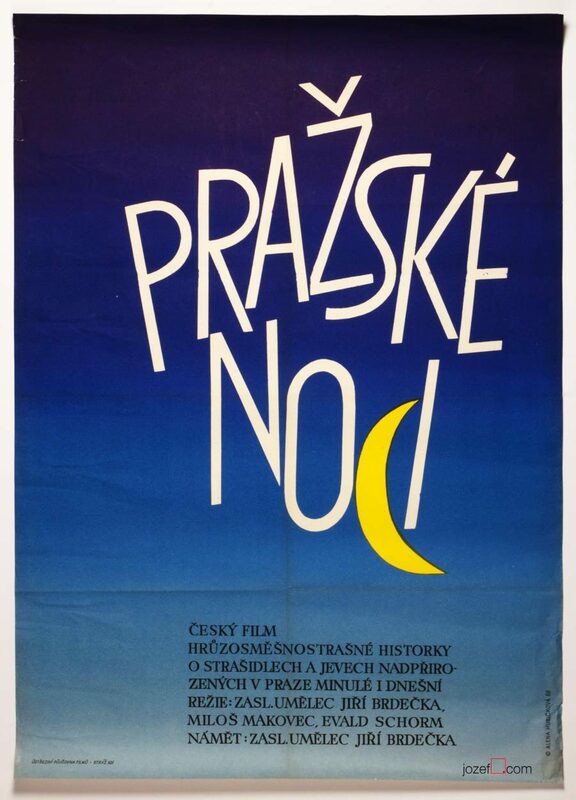 Be the first to review “Movie Poster – Tall, Wide and Shortsighted, Alena Hubičková, 1972” Click here to cancel reply.